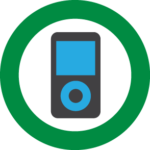 Recycle Old Cell Phones with SecondWave. 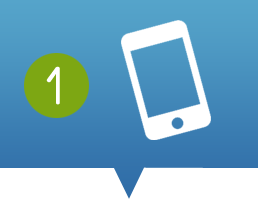 Cell Phone Recycling for Charity – It’s Easy and Secure! 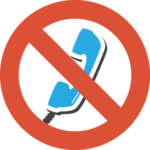 All you have to do is send us your old cell phones (FREE postage for 3+ phones) and we take care of the rest! The best part is that it helps the environment and raises funds for those in need. 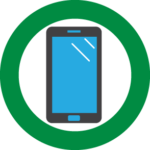 SecondWave Recycling accepts all makes and models of cell phones, smartphones, iPhones and other devices including tablets, hand-held game systems, iPods, smart watches and e-readers. 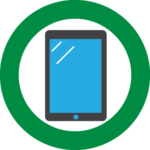 Regardless of the age or condition, we’ll gladly accept broken, cracked and non-functional devices. Remember that the more phones you recycle, the more the charity receives! 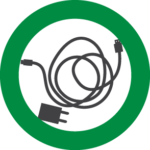 SecondWave also accepts cell phone chargers and cables but kindly ask that items such as instructional manuals, cases and belt clips are recycled locally. Dig deep into your junk drawers and find your old cell phones, smartphones or tablets. The great part is that shipping is free for 3 or more phones! 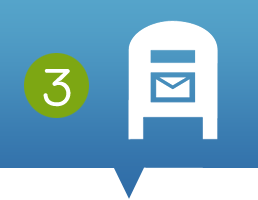 If you have not already printed your USPS prepaid shipping label you can request one here. 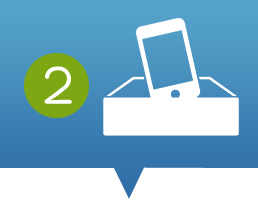 Find a small box or padded envelope for the phones you intend to ship. Place the phones in the box and seal with tape. Make sure to pad with plenty of paper, bubble wrap, bundled up newspaper, or something else soft. 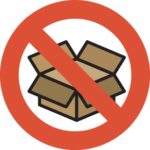 Tape your shipping label to the box and drop your shipment in the mail or schedule it to be picked up from your home or office. Alternatively, you can drop it off at the nearest USPS location. Find the closest location here. Upon receiving your phones, we perform a secure data wipe. 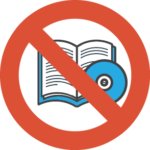 This ensures any left behind data and accounts are permanently erased. After data wipes, phones are processed. 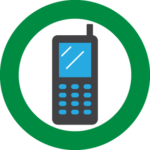 Old and damaged phones are recycled locally and newer phones are refurbished and sold. Last but not least, SecondWave donates proceeds to charitable causes. Currently, our featured cause is Wounded Warrior Project ® (WWP). WWP is an organization whose mission is to honor and empower Wounded Warriors. Learn more about our featured cause and how your cell phone donation helps. More data-erase videos to come! Contact us for specific data erase instructions or questions. SecondWave Recycling was started by a family that has a passion for taking care of the environment and making a difference in the community. 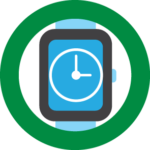 To do this, we created a simple program partnering with non-profits to help in their fundraising efforts through cell phone recycling. We’ll be at SEA and PDX WeWork to repair your phone!